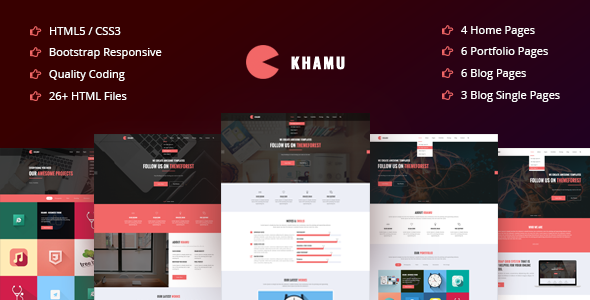 Khela is one of the most unique multipurpose business template. 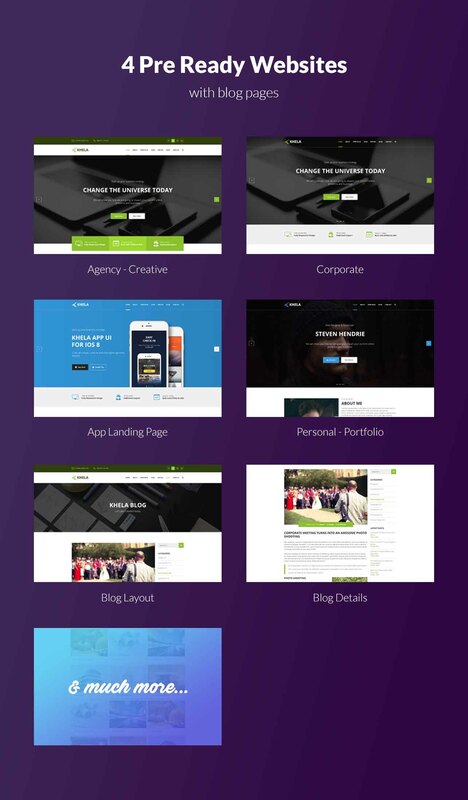 It is fully responsive with bootstrap grid, easy customization, modern and creative multipurpose template. We do offer great support and friendly help. 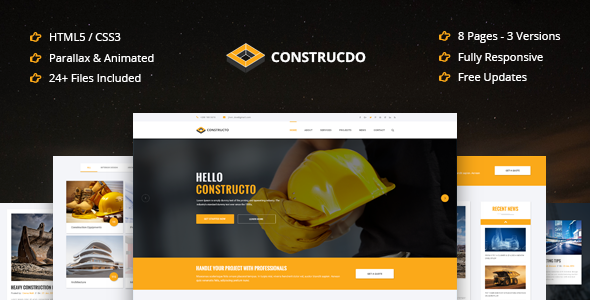 This template was specially built for startup companies, IT companies, business websites, real state, construction, education services, building construction, contractor, medical websites, personal portfolio, resume site, mobile app sites, app landing page, corporate, app showcase site, architecture, engineering, cleaning services, small team, digital artists, digital products, design, web design portfolio, graphic designers and any other personal & business related services. 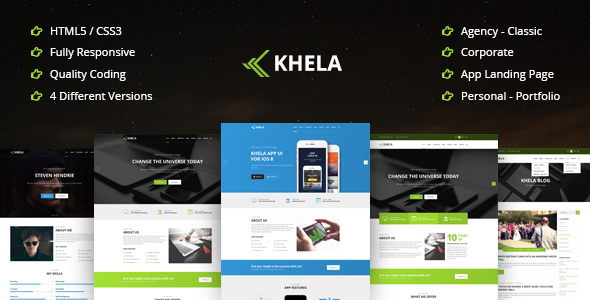 Khela comes with Quality Design & Standard Coding via HTML5 and CSS3. 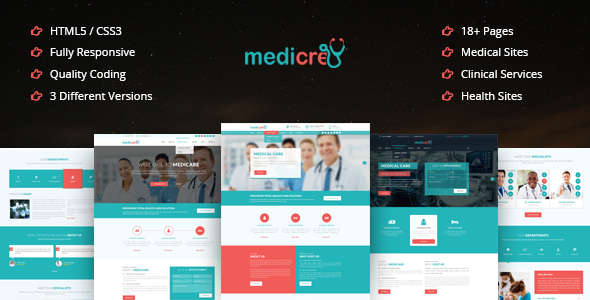 It includes Easy to use & Customization, Fully Responsive Template, Awesome Sliders, Tons of Premade Pages & Updates, Shortcodes, Multiple Pages and Quick Support. 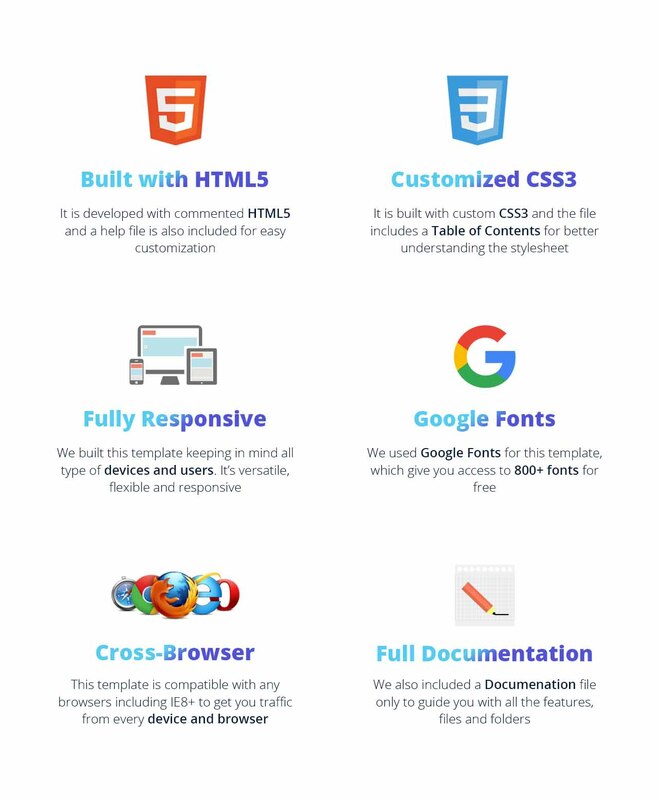 It is also suitable for users with zero programming skills as well as advanced developers. 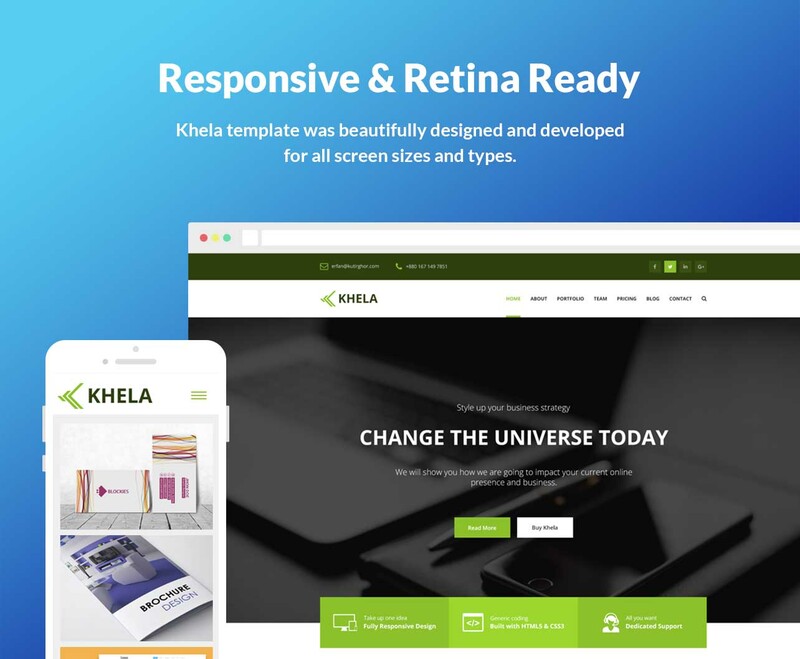 Khela template has commented HTML and CSS code for each section, included in the main file, so that you can easily adapt and suit your needs. Khela was designed specially to make you stand out above the crowd.